Are you the Female Undergraduate of the Year? We're searching UK universities to find the outstanding Female Undergraduate of the Year. You must have a winning mix of personal skills, career motivation and an excellent academic record. A summer internship and a trip to Europe! Rolls-Royce will treat its winner to: a ten-week paid summer internship commencing 1 July 2019, one or two weeks at a European facility, an Apple watch, Rolls-Royce branded gifts and a ‘day in the life of a senior female manager’, a fantastic opportunity to shadow a senior female manager for the day. Applicants from any degree discipline are welcome. 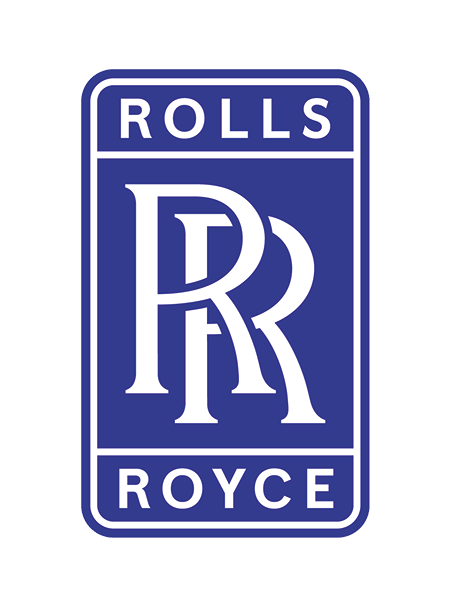 Rolls-Royce encourages applications from those studying supply chain, engineering, manufacturing and languages degrees. Register your details online and answer three questions set by Rolls-Royce. If you are successful in getting through to the next stage, you will hear from us by 23 February 2019. If you pass the online tests and make it to the next stage your application will be reviewed by Rolls-Royce. This will involve a two-day assessment centre in Derby on 28 February and 1 March 2019. The final shortlist of ten students will be invited to the awards ceremony at Canary Wharf, where the 2019 award winners will be announced. Our people are our power. Their pride in what Rolls-Royce has achieved, their commitment to delivering excellence to our customers, and their vision of what we can achieve in the future are all fundamental to our continued success. We're a global organisation, employing over 50,000 people in over 46 countries, and we've spent the past 100 years building a reputation for technical innovation and excellence. The relentless innovation of the group's products makes it imperative that we have the best workforce in the business. To ensure this, we seek to create a diverse and inclusive working environment that attracts and retains talented people, enhances flexibility and motivation, and encourages involvement in the ongoing success of our company. We are also committed to developing our people's skills through a range of world-class training programmes, and encouraging a wider interest in science and engineering. Why an award specifically for female undergraduates? We work with schools and universities to encourage females and ensure that they have every opportunity to maximise their potential — not only in engineering and manufacturing but across all subjects and skills. We hope the Female Undergraduate of the Year Award 2019 will help to celebrate the success of the many impressive females in further education and that it will also inspire young females considering their next steps and future careers. Click here to find out more about us and our internship and graduate opportunities.